All workshops, buildings, exhibits and activities within the museum have been fully risk assessed. 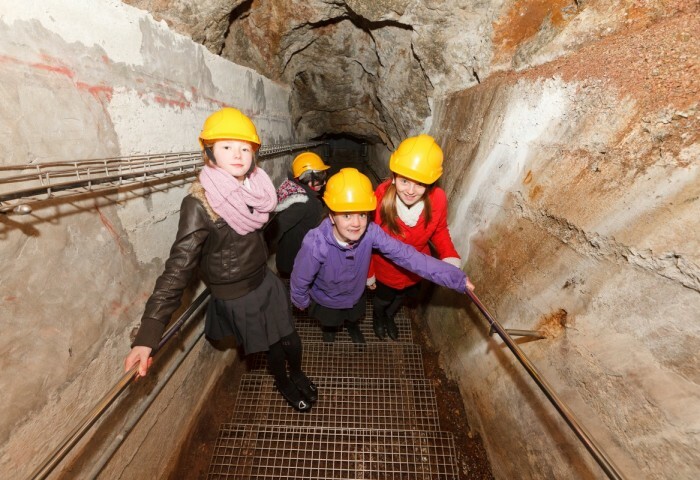 To help you plan your visit, we have produced a risk assessment for school and group visits: Telegraph Museum Porthcurno School Visit Risk Assessment. Supervision and behaviour. Teachers and group leaders are responsible for the supervision and behaviour of the children and young people in their group whilst at the museum. To facilitate this, adults accompanying your group in a supervisory capacity have free entry to the museum. You must remain with your group at all times. Mobile phone reception. There is no mobile phone reception on any network at the museum or in the valley. We have free WiFi available in the Clore Learning Space and in our cafe. If necessary, you are welcome to use a museum phone to make a call out during your visit. Should your school or college need a contact number to call whilst you are at the museum, please use 01736 810592 or 01736 810966.